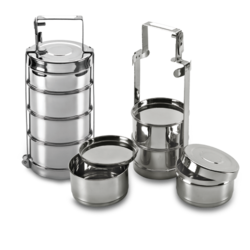 Leading Exporter of deluxe bombay tiffin, conical tiffin, square tiffin, deluxe tiffin, stainless steel wire tiffin and pyramid tiffin from Mumbai. We are offering Deluxe Bombay Tiffinto our clients. We are offering Square Tiffin to our clients. 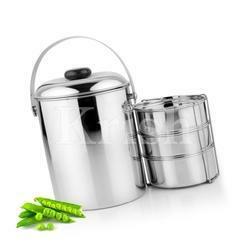 We are offering Deluxe Tiffin to our clients. 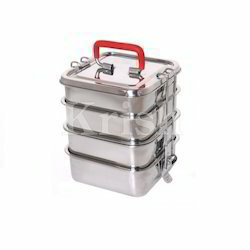 We are offering Stainless Steel Wire Tiffin to our clients. 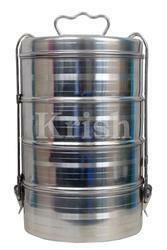 We are offering Pyramid Tiffin to our clients. 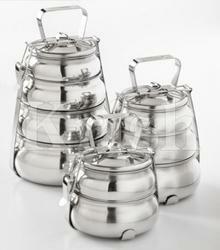 We are offering Tiffin Carrier with Stand to our clients. 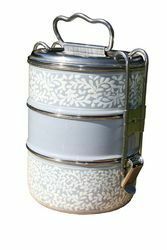 We are offering Belly Thailand Tiffin to our clients. 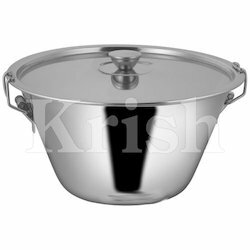 Looking for Stainless Steel Tiffin ?